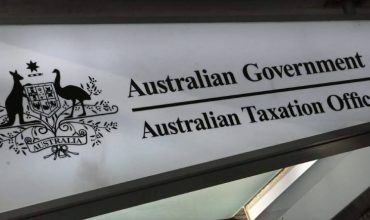 The ATO has reported that 4.8 million Australians are yet to file a tax return, and while there is less than a week remaining until the 31 October tax deadline, it means a lot of tax returns will not be filed in time or at all. Looking at the sheer volume of people who have not yet submitted tax returns shows that the ATO is out of touch with society. The ATO have gone as far as threatening Australians with frivolous fines for not being on time. Now would be a good time to remind all Australians that the ATO DOES NOT HAVE ANY STANDING IN LAW. The ATO might think they are the law but they are far from it. The ATO was setup illegally and that remains a fact acknowledged by the ATO to this day. So what can you do about these money hungry grubs you might ask? You counter sue the ATO, first of all file for deceit and misleading people. If a minimum of 28,000 people filed a lawsuit against the ATO, then the ATO will be forced to wake up. In fact we’re calling for ALL Australians who have not filed a tax return to file for a lawsuit against the ATO. In recent years I have had the ATO deny receipts from taxi fares where I had adequate proof that the fares were used for strictly business purposes only. There is some irony that you always hear about the ATO finding wrong claims, but you never here where the ATO was wrong. When thinking about the ATO and just how fair they are, take note of the following: Apple paid 10 million pounds on earnings of about 6 billion pounds. Amazon paid nothing after earning about 8 billion pounds over three years. 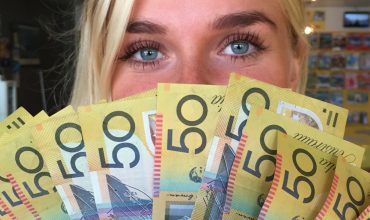 A teacher earning $80,000 a year in Australia pays about 20 per cent in tax, or about 25 per cent of what Google paid when it earned about 10,000 times as much.